It is not a cake walk to crack IITs, NITs or IIITs. It is based on a person’s brilliance. 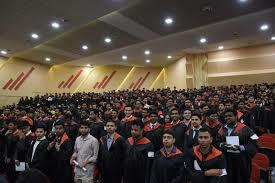 Luckily, India has some excellent engineering colleges where students can grow academically. Nowadays, students are not ready to compromise on the quality of education. Let us have a look at the top private engineering colleges in India. It will help students in opting for the best college. After a Nationwide survey, one can find the top-notch colleges in India. Let us go through the best private engineering colleges throughout India. It was founded in the year 1964, BITS Pilani is the best private engineering college in India, giving great opportunity as well as an excellent placement option. Students need to attempt the BITSAT to get admission in BITS. Students are chosen on the basis of merit. Furthermore, the college provides the facility of direct admission to Board Toppers. Dhirubhai Ambani Institute of Information and Communication Technology is famous for its best placements to students every year. The average placement percentage is more than 95%. The highest salary package varies from 12 lacs to 40 lacs per annum. 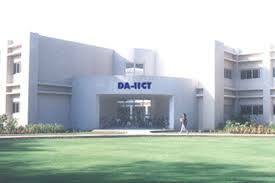 Reputed companies like IBM, Qualcomm, Capillary, Sony, Cognizant, TCS, Samsung, Infosys and many other similar multinational companies have gladly absorbed DAIICT students. DAIICT probably has the best quality Infrastructure. The campus is huge covered with varieties of trees. Students get high facility in the labs, classrooms, auditoriums, library, canteen, sports complex, hostel building and so on. The canteen provides good quality food. Moreover, the faculty members are accomplished people. They have the best team of faculty members who serve high quality of education. This helps the students of DAIICT in grabbing the best placements. The International Institute of Information Technology, Hyderabad (IIIT-H) was founded in 1998.It is an autonomous university. The institute has managed to get Grade A accreditation by National Assessment & Accreditation Council (NAAC). The college also offers 5-year dual degree programmes (B. To secure admission admissions, only JEE (Main) and AIEEE ranks will be used. The college was founded in the year 1955. 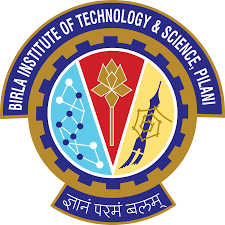 Birla Institute of Technology, Mesra was the first college to be granted autonomous status in the year 1972. Moreover, it was the first institute to establish a Department of Space Engg & Rocketry. Fees structure- RS 70000-90000 per semester. The college was founded in the year 1959. 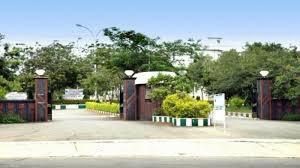 PSG College of Technology is a government aided, autonomous, a private engineering college in Peelamedu, Coimbatore. It is ISO 9001:2000 Certified. 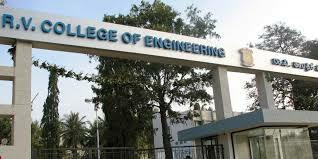 The college has managed to get the 5th rank regarding “Top 10 private engineering colleges in India” list. The autonomous stature of PSH College is maintained by the Anna University of Technology Coimbatore. Selection – Single Window Counseling by Anna University Chennai as per Ranking based on the total marks obtained in Mathematics, Physics and Chemistry. 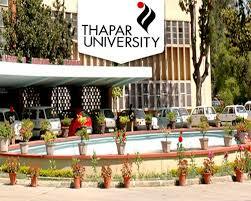 Another renowned engineering college is Thapar Institute of Engineering and Technology. It offers Post-graduate and undergraduate programs in Engineering, Science, Management and Social Sciences. It gives high quality of education to its students. Fees structure- 2 lacs each year. Candidates are selected on the basis of JEE. Students need to clear JEE to get admission in the college. Candidates who are supposed to appear in the qualifying examination too are considered eligible to apply in the examination. These candidates will be chosen provisionally in the merit list. 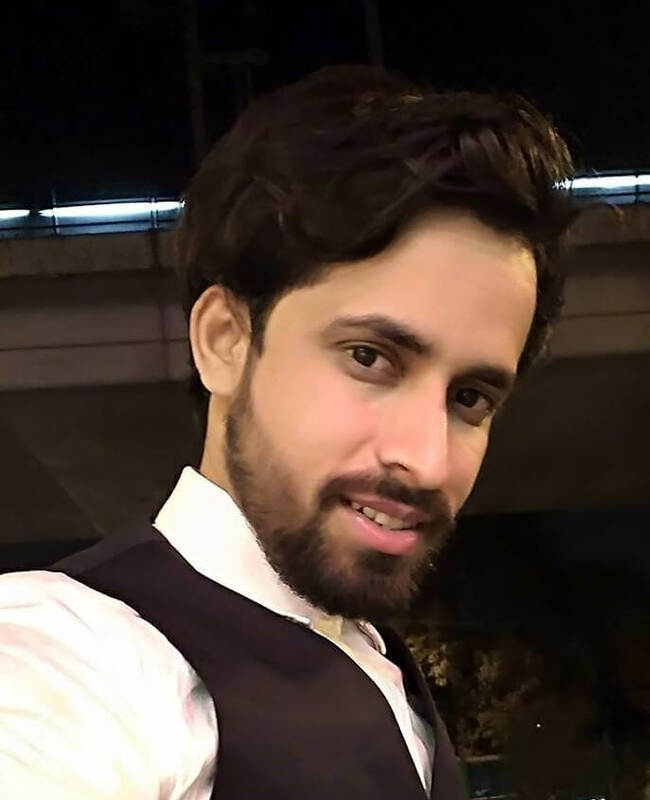 However, these candidates will not be considered for getting admission in the college if they fail to submit complete proof of clearing the qualifying examination during the time of counseling. Veermata Jijabai Technological Institute was previously called Victoria Jubilee Technical Institute. It is one of the oldest as well as most renowned engineering colleges in Asia. It was founded in 1887. VJTI is an autonomous institute. 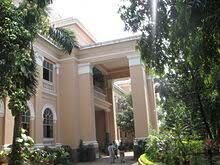 At the same time, it is a part of the University of Mumbai. The degrees and diplomas are issued by the University. Fees structure– 60000–70000 INR yearly as college fees. Fee structure: Rs 125,000 p.a. Students are admitted to undergraduate courses on basis of their potentiality in the Karnataka CET test as well as in the COMED-K undergraduate test. Students are also selected through the management quota, which has no merit requirement. Students are directly admitted to a course through the orders of the higher authority. 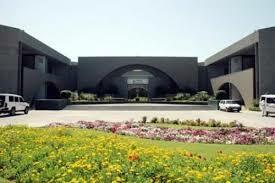 Nirma University in Ahmedabad is a private university. It was under Gujarat University till April 2003. After that, it has become a constituent of the Nirma University. It is about 15 km from Ahmedabad. The university is easily reachable from the state capital Gandhinagar. PESIT was established in the year1988. It is affiliated to Visvesvaraya Technological University, Belgaum. It has become an autonomous college in August 2007. Of late, there are so many private engineering colleges in India. To choose the best among them becomes a confusing task. To add fuel to the fire, there are so many magazines showing different rankings of the colleges. Here is a list of top 10 private engineering colleges so that the student can opt according to his or her convenience as well as criteria.